The Emperor Swingster Royale is a dazzling version of an Epiphone go-to rockabilly, jazz and rock hollowbody classic. It features Epiphone SwingBucker pickups with classic Alnico-V magnets, Grover machine heads, LockTone Tune-o-matic bridge, a licensed B30 Bigsby vibrato tailpiece and the new Black Royale metallic black finish. 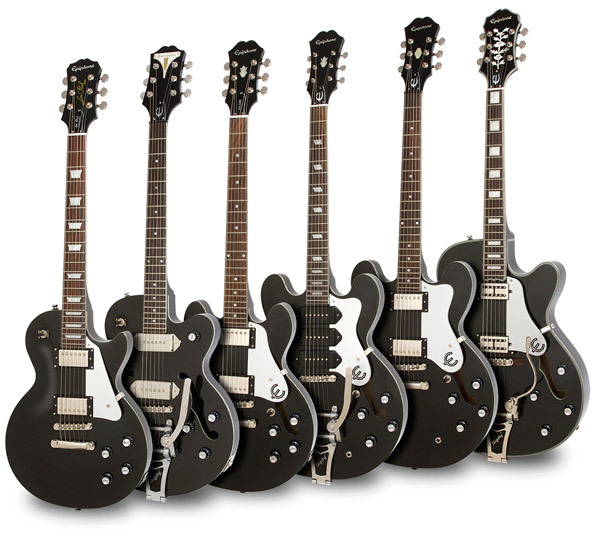 Epiphone conjures up some of it’s past with the NEW Emperor Swingster Black Royale. Starting with the same body and neck as used on their Emperor-II guitar and made famous by the jazz master himself, Joe Pass. Like the Emperor Swingster Black Royale and want to see it in the Hall of Fame? 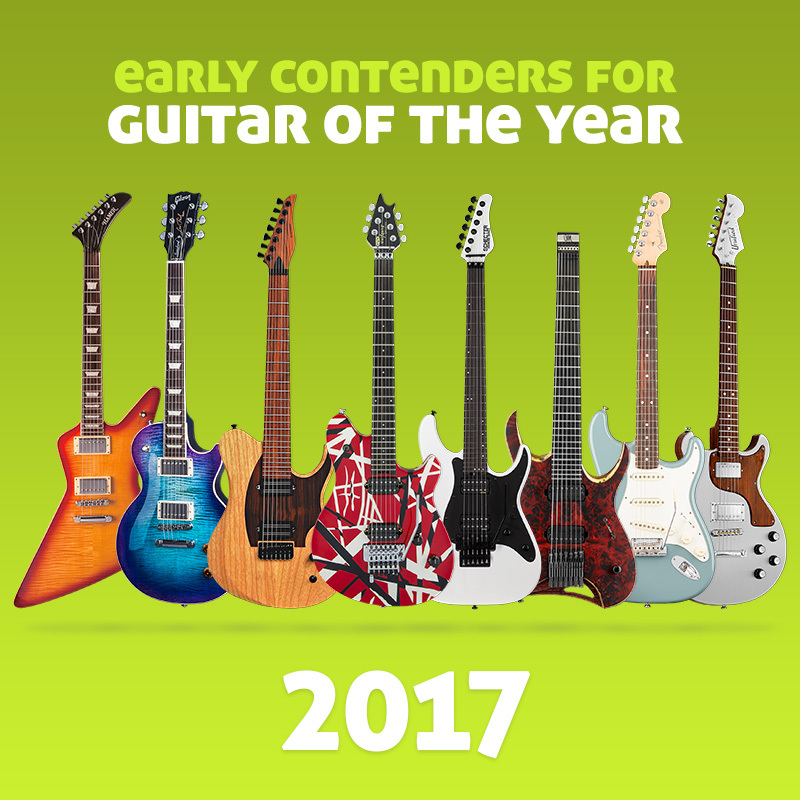 Rate this guitar now (click on the stars below)… at least 20 votes with over 75% average rating gets this guitar into The HOF – the Guitar Planet Hall of Fame and from there into the Guitar of the Year award.